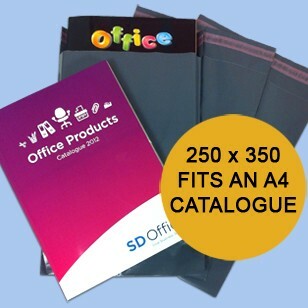 These plastic envelopes produced using a mono layer 50 micron thickness material, and printed with a grey base and overprinted dark blue meaning they are a 100% opaque plastic envelope with a clear window...Exceptional quality at a great price! 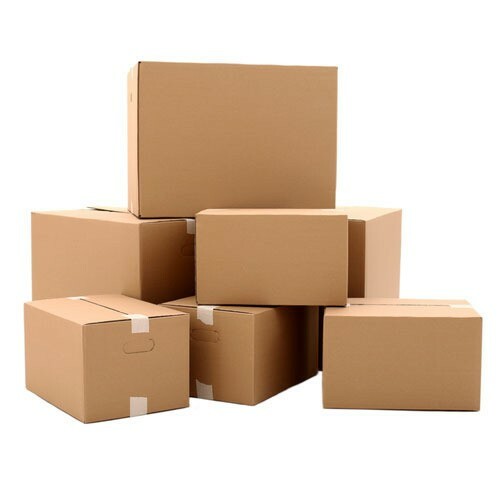 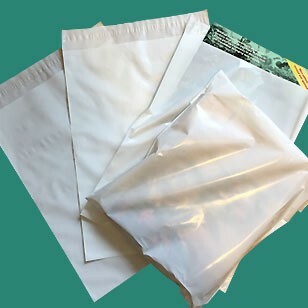 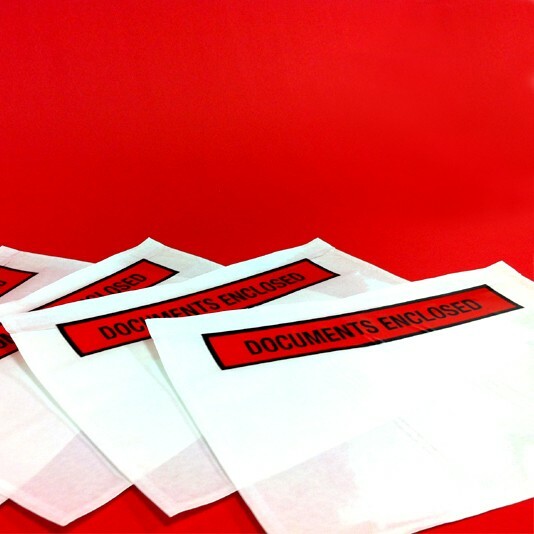 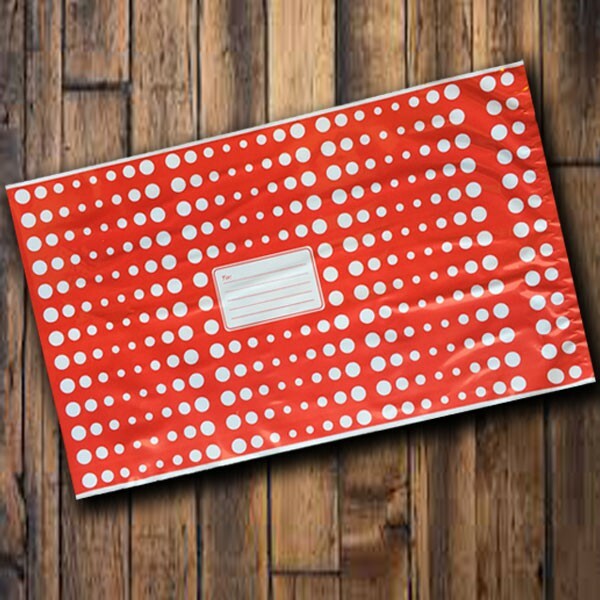 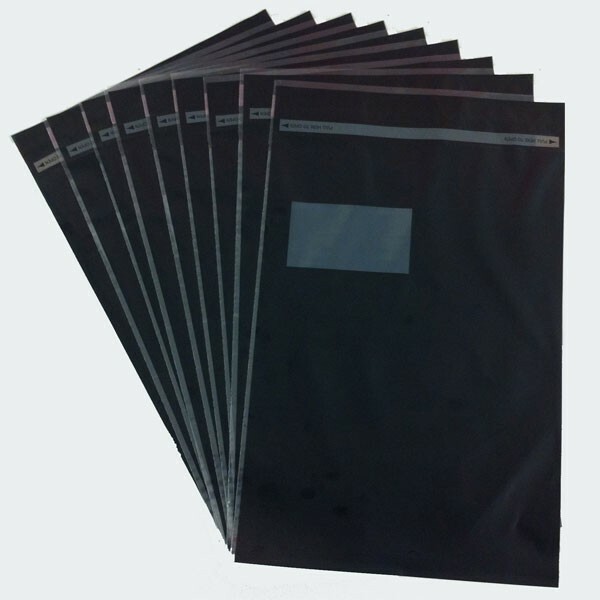 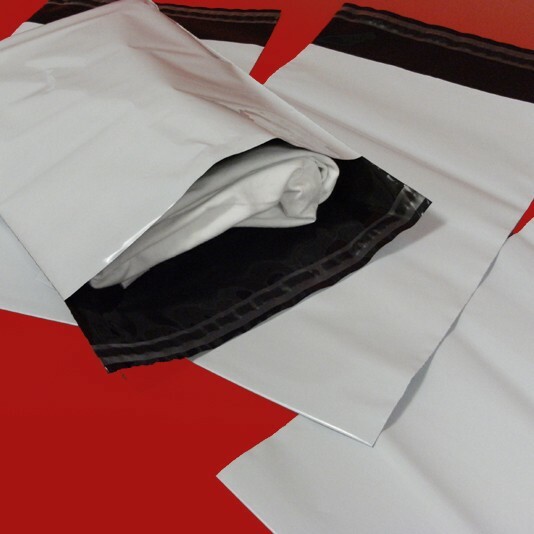 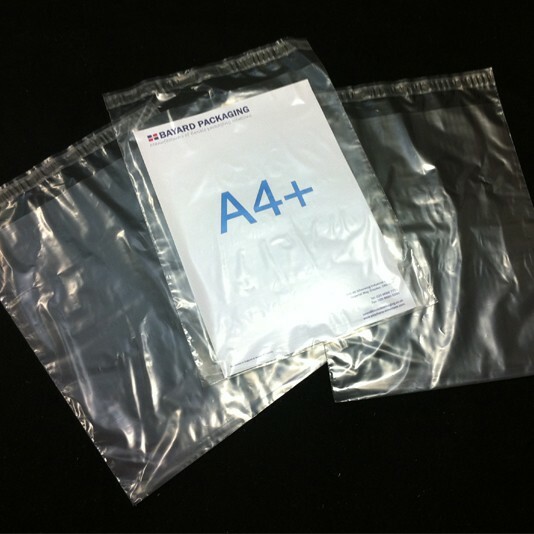 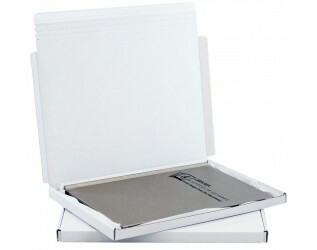 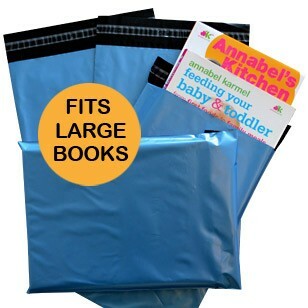 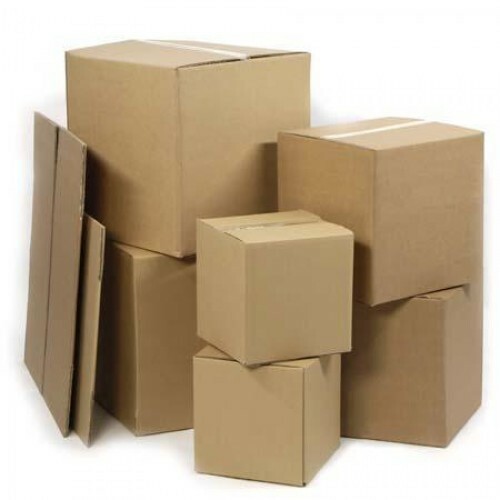 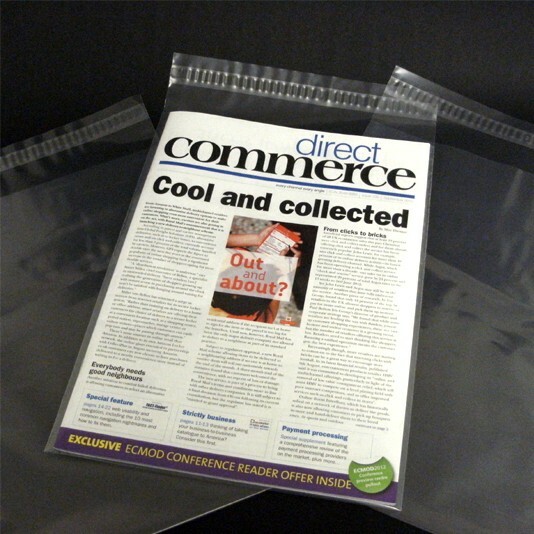 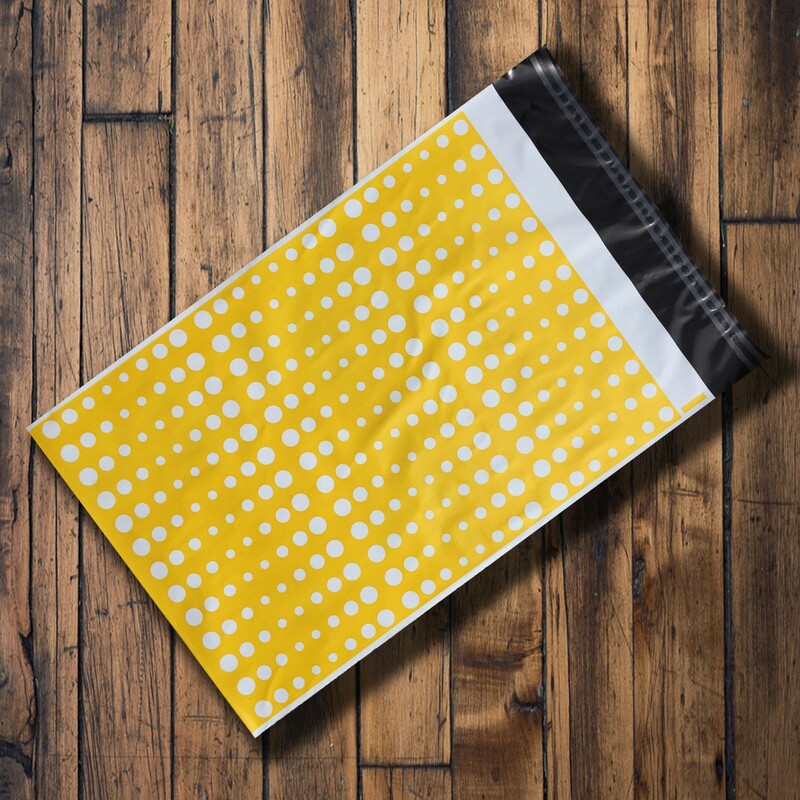 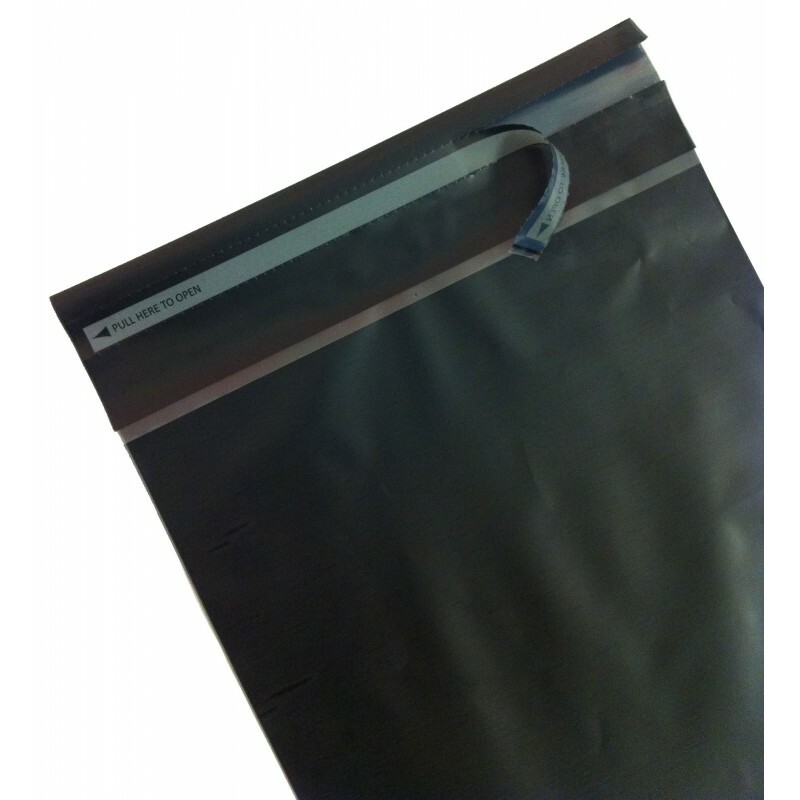 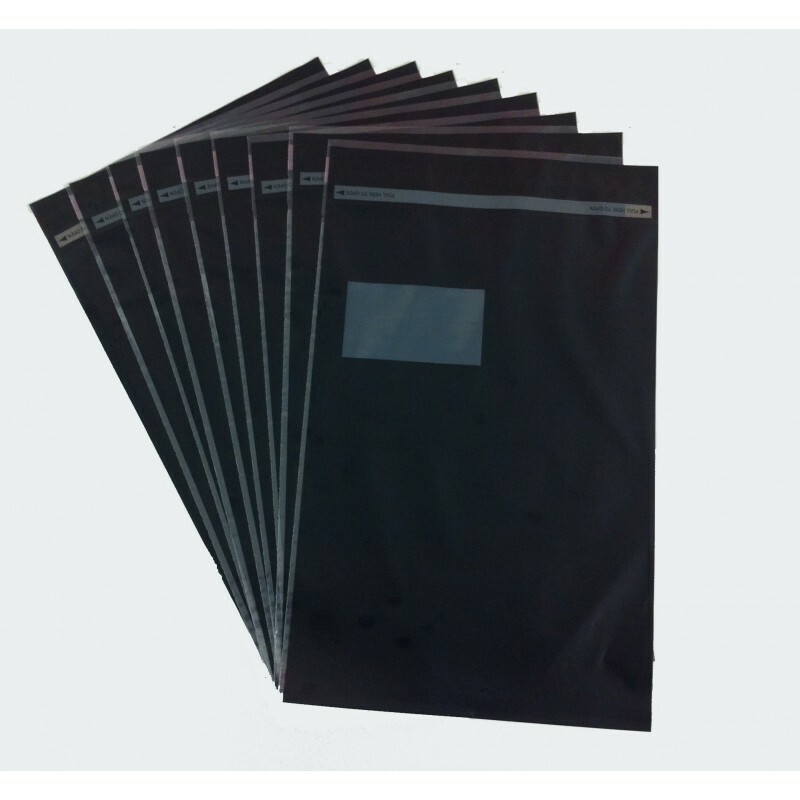 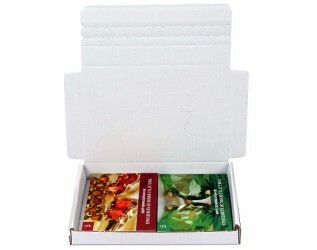 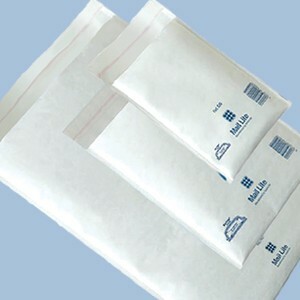 Polythene Window Envelopes - An opaque plastic envelope with a clear window area. 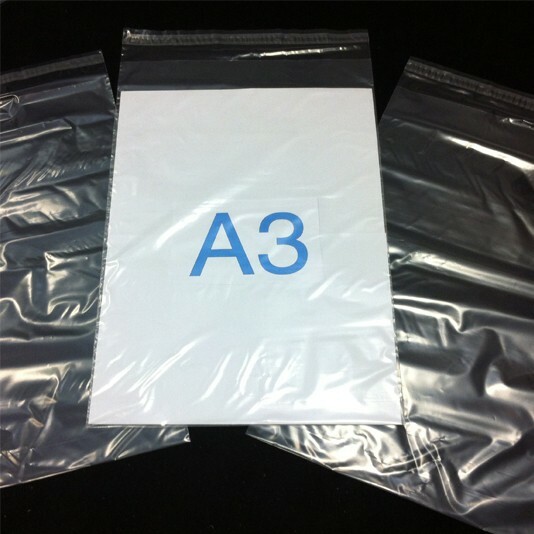 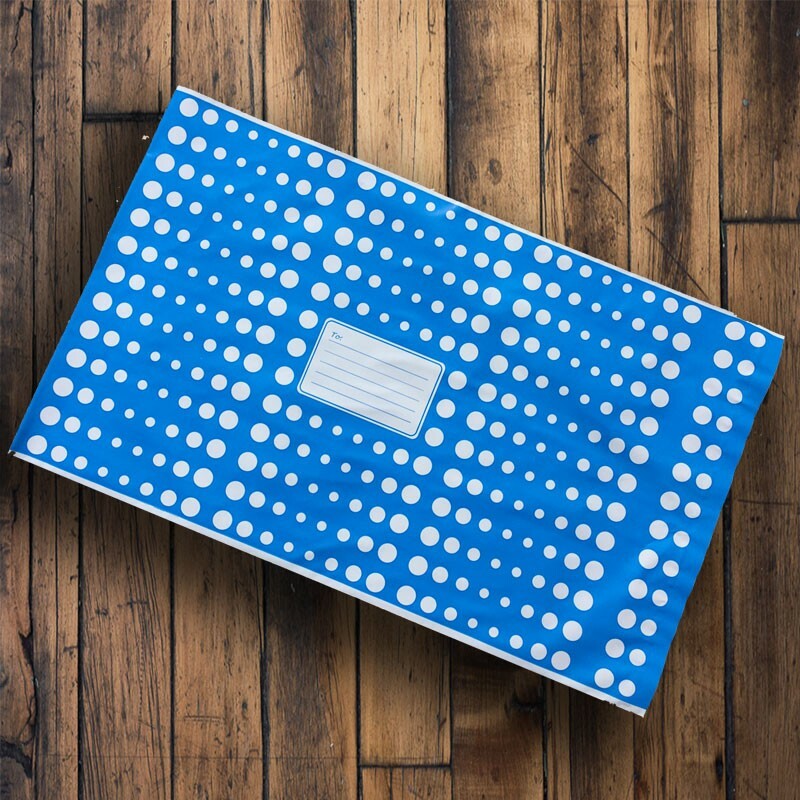 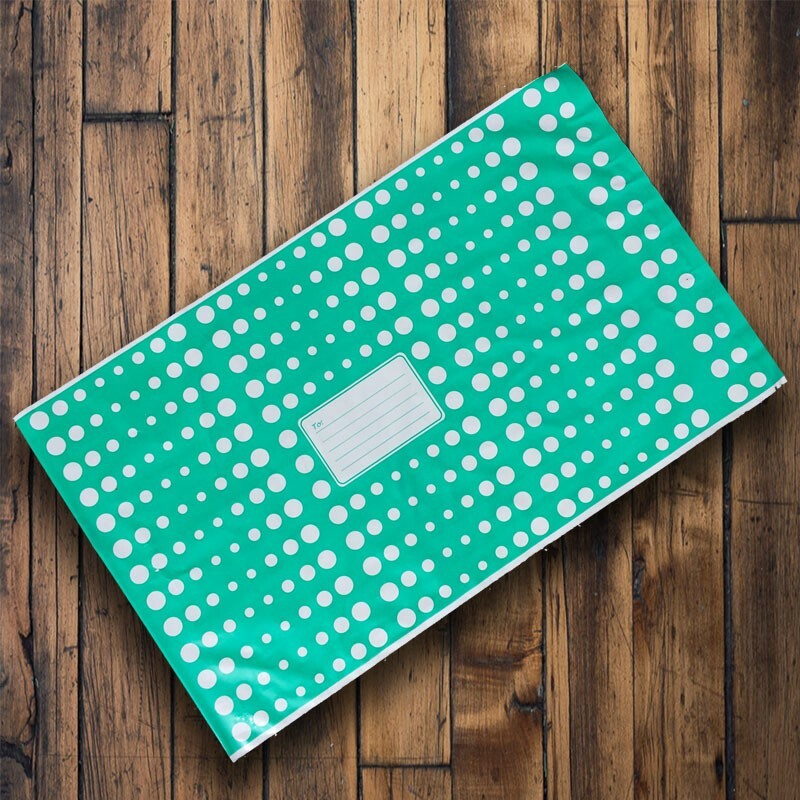 These plastic envelopes are printed a very dark blue on both sides and they also have two tear- line perforations so that when your client receives your literature, they are very easy to open and there is no issue with damaging the contents. 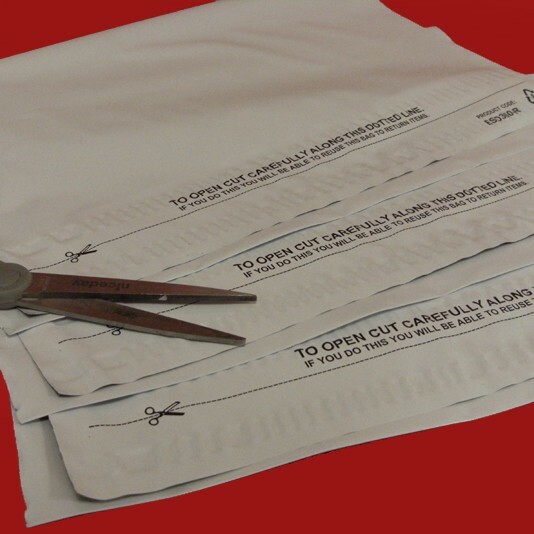 WINDOW POSITION is 22mm from the left-hand side and 40mm down from the top (excluding the flap). 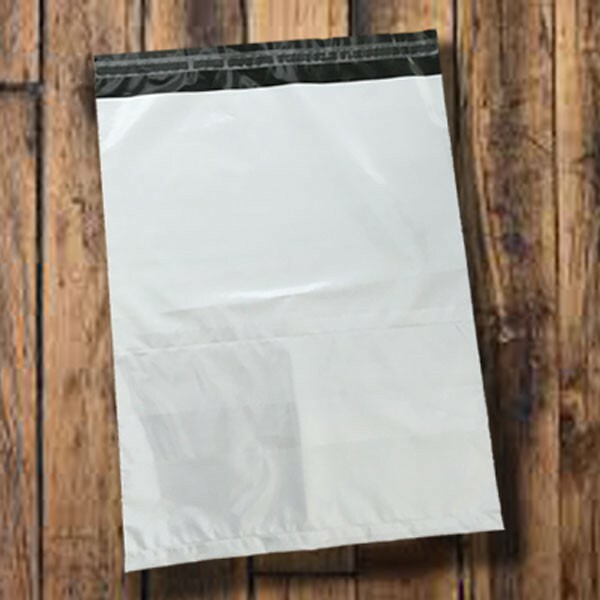 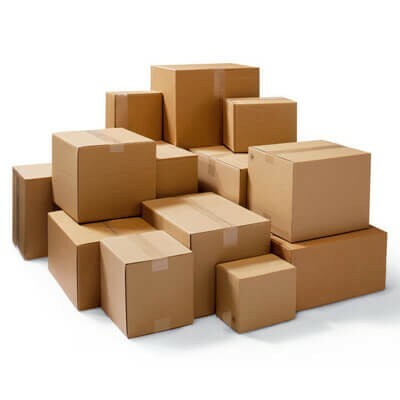 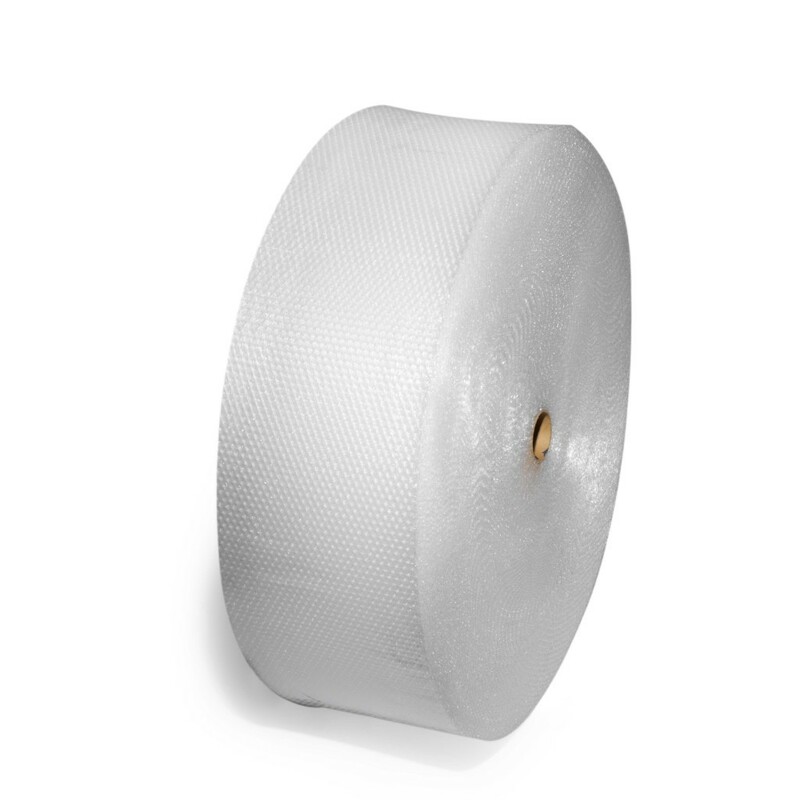 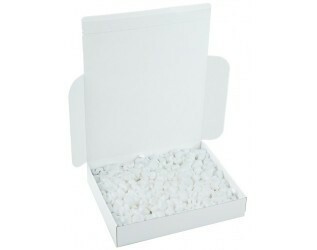 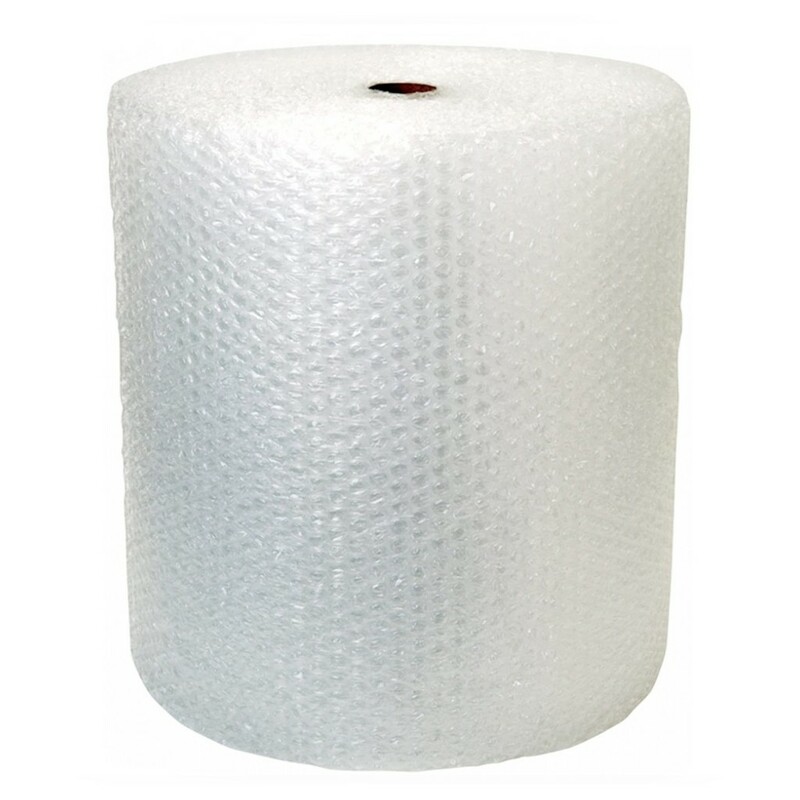 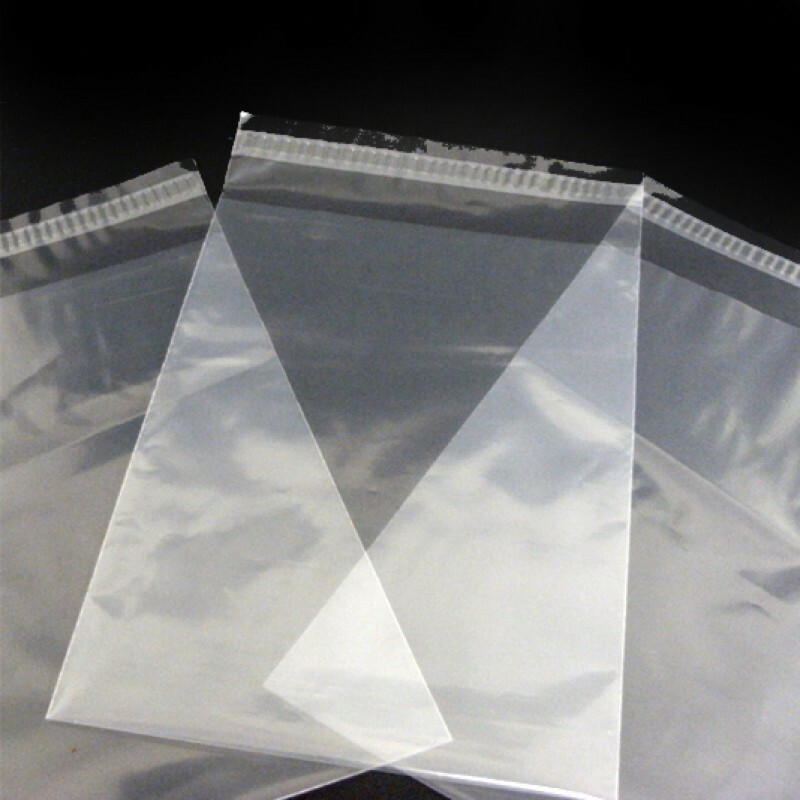 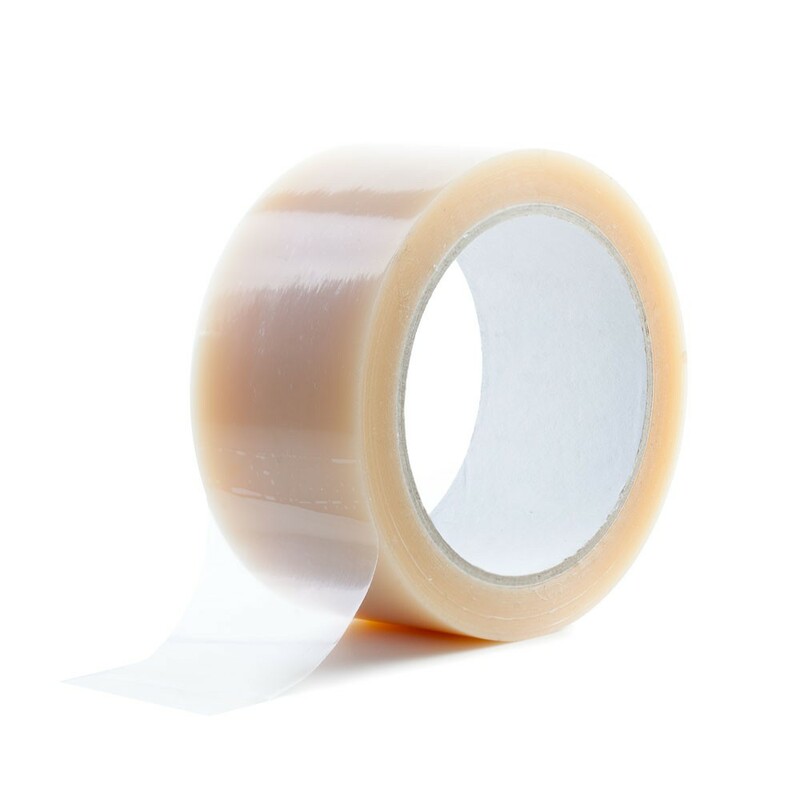 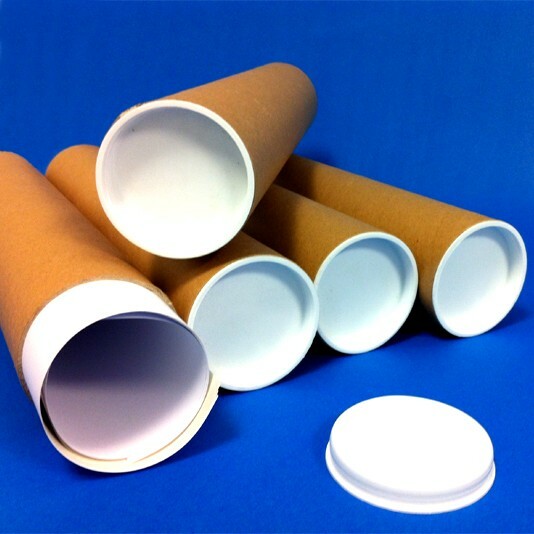 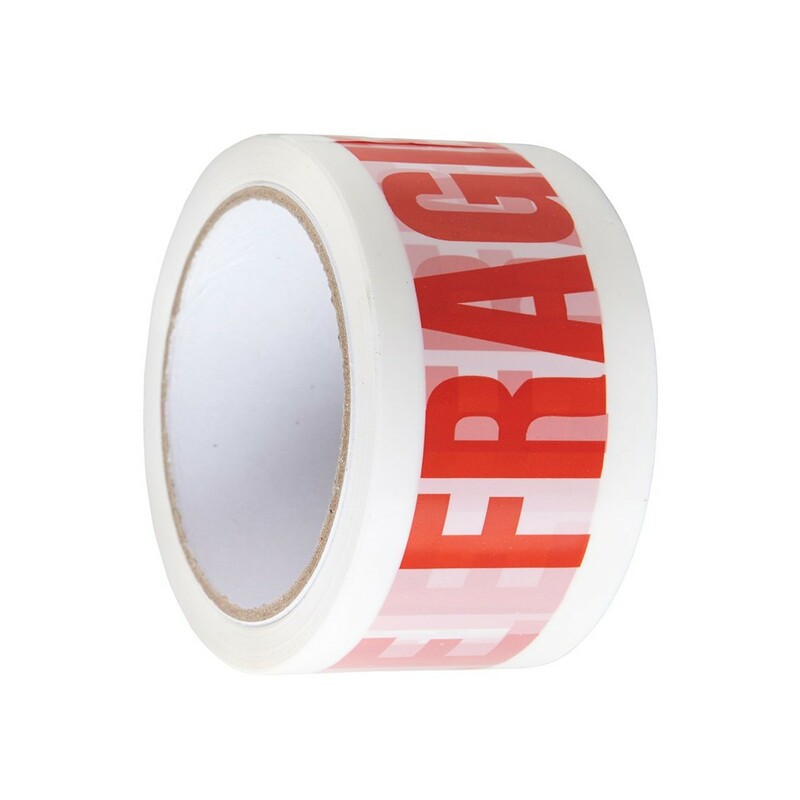 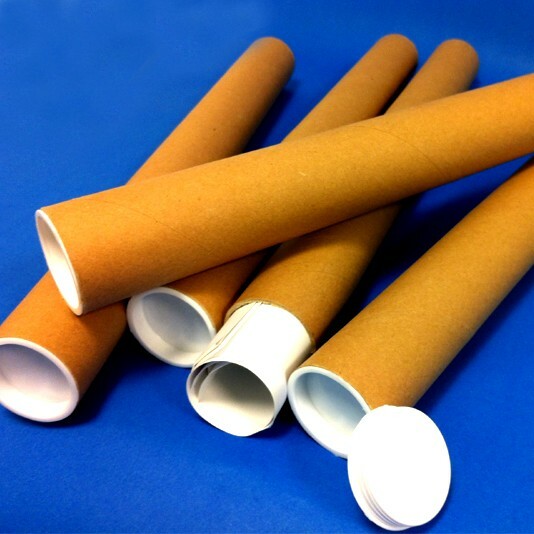 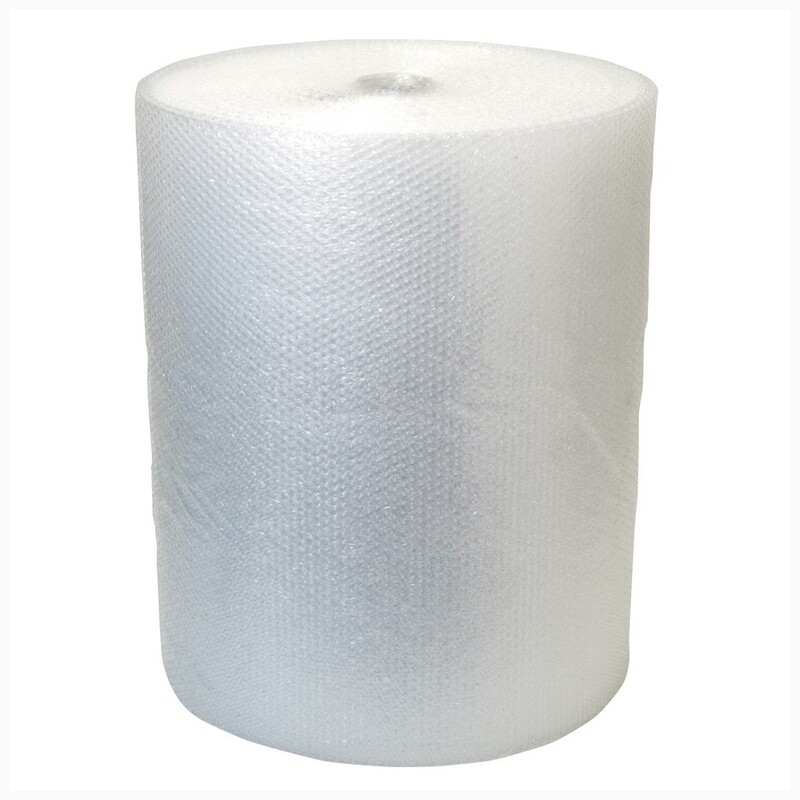 50 micron thickness LDPE | Totally clear low-density polythene material | Permanent Self-Seal Closure Weatherproof | 100% recyclable. 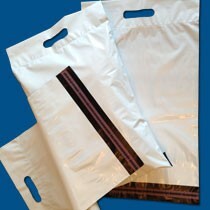 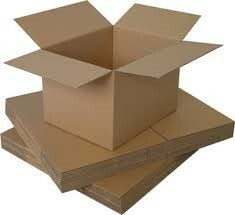 Prices are per pack of 100 bags.